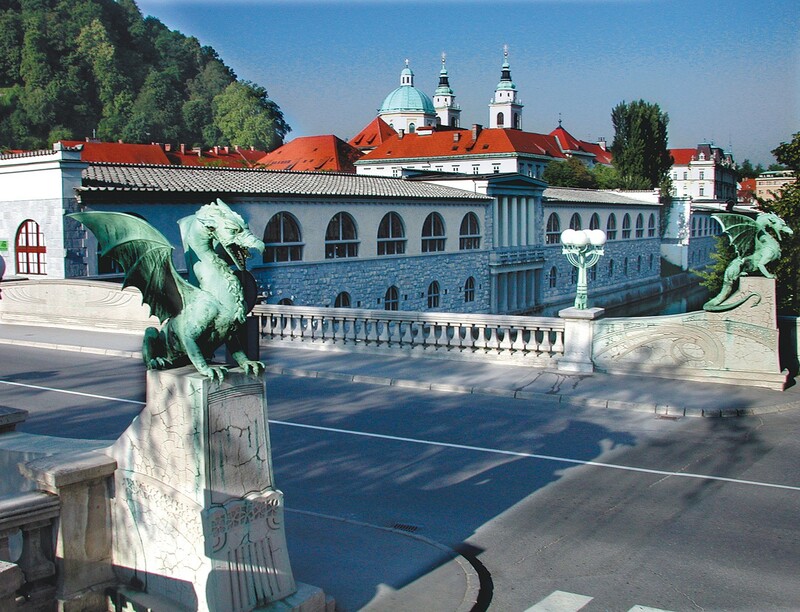 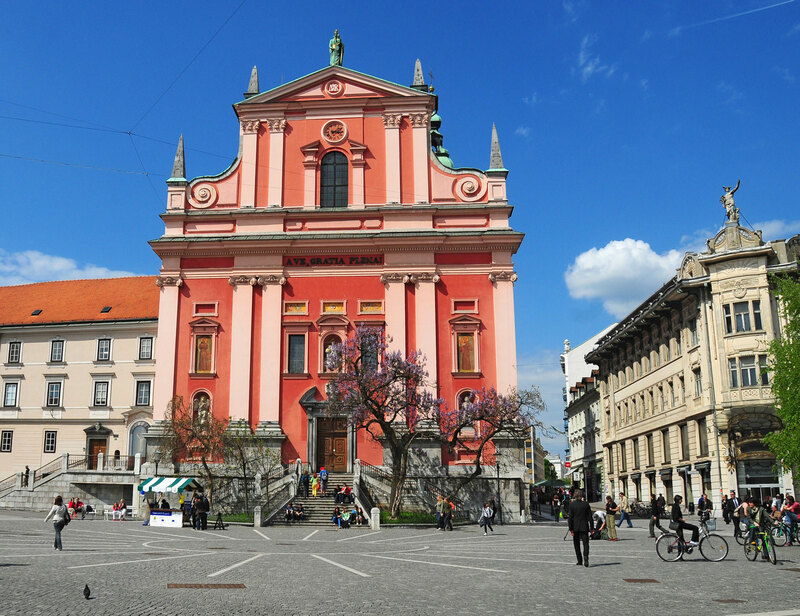 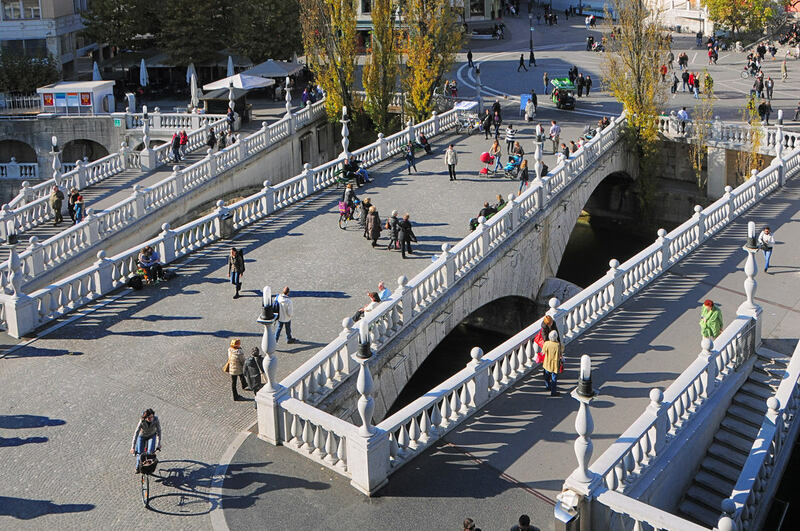 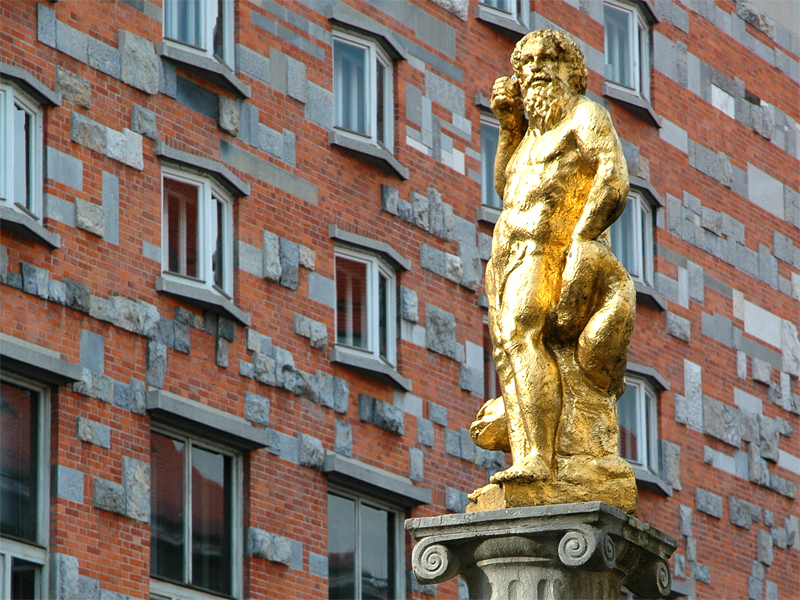 Ljubljana is the European Green Capital 2016 and the proud holder of a Tourism for Tomorrow 2015 award. 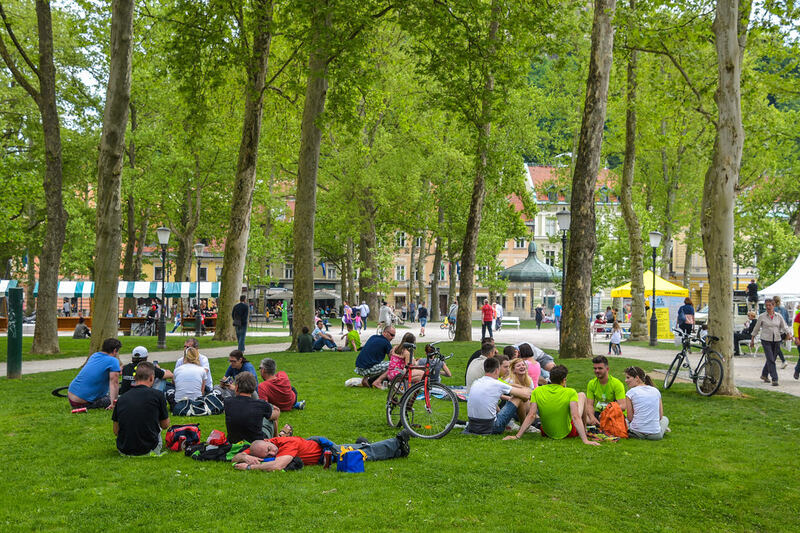 Being a city with a green soul and a high level of environmental awareness, it has managed to preserve its green character to the present day. 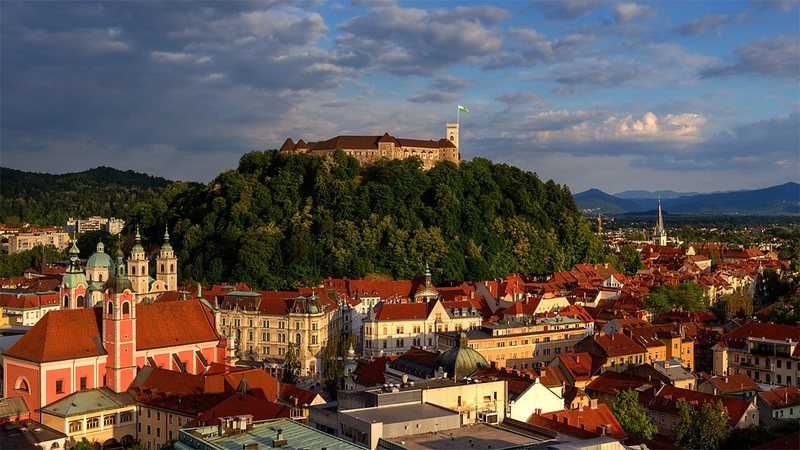 Castle hill and Šance (walking distance from Urban hotel 30 minutes): the hill rising above the historical city centre of Ljubljana, often referred to as ‘the castle hill’ for being the site of Ljubljana Castle, is covered with well-maintained woods and criss-crossed by walking paths. 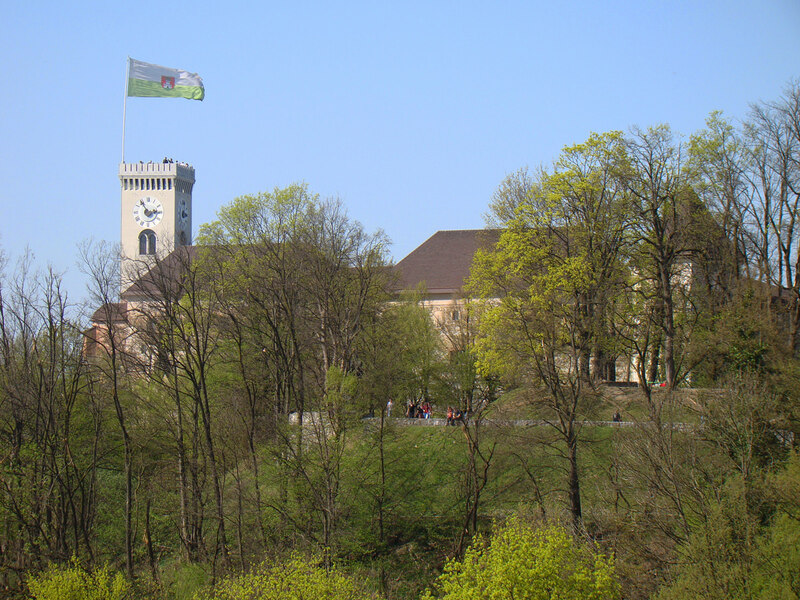 The top of the hill is accessible by footpaths leading from all directions, the most popular being those starting from the historical city centre. 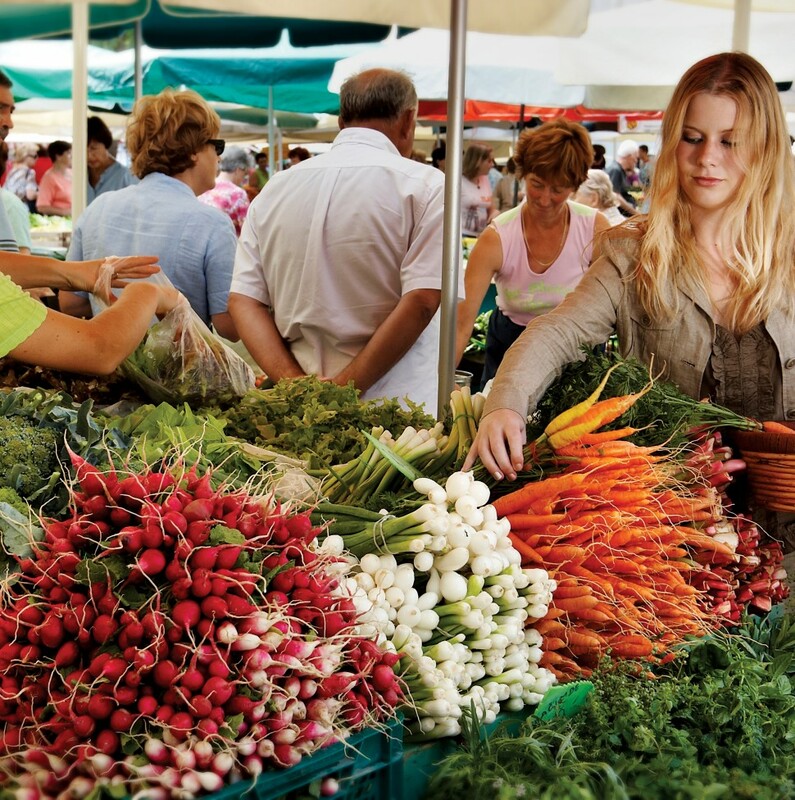 Central Market (walking distance from Urban hotel 9 minutes): is more than just a place to shop. 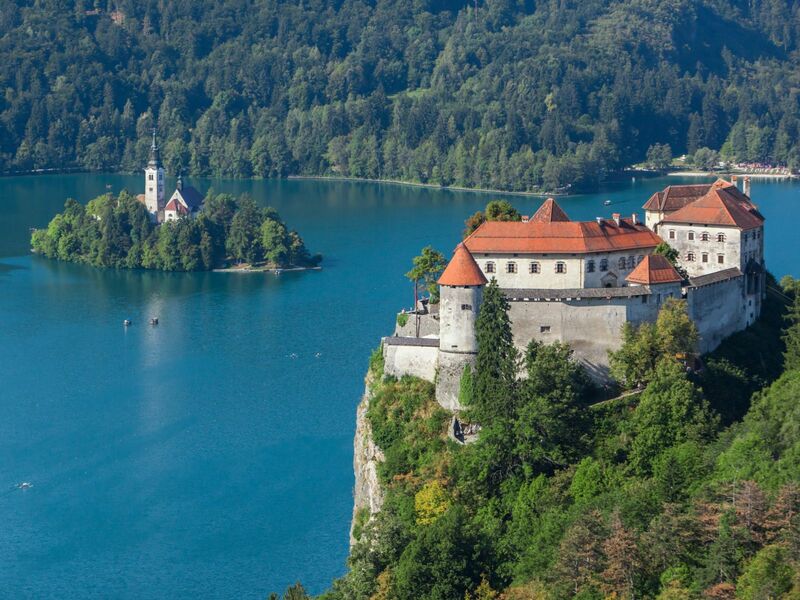 Traditionally, it has also been a place for the locals to meet and enjoy themselves together. 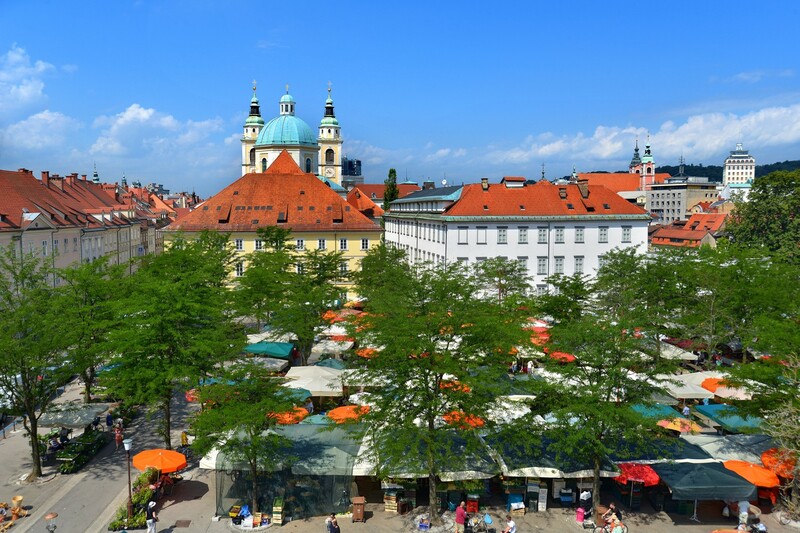 The Central Market consists of an open-air market, located in the Vodnikov trg and Pogačarnev trg squares, a covered market situated in between the two squares, and a series of small food shops along the river Ljubljanica, which are referred to as ‘Plečnik’s Covered Market’ as they are located in a colonnade designed by Ljubljana’s famous architect Jože Plečnik.